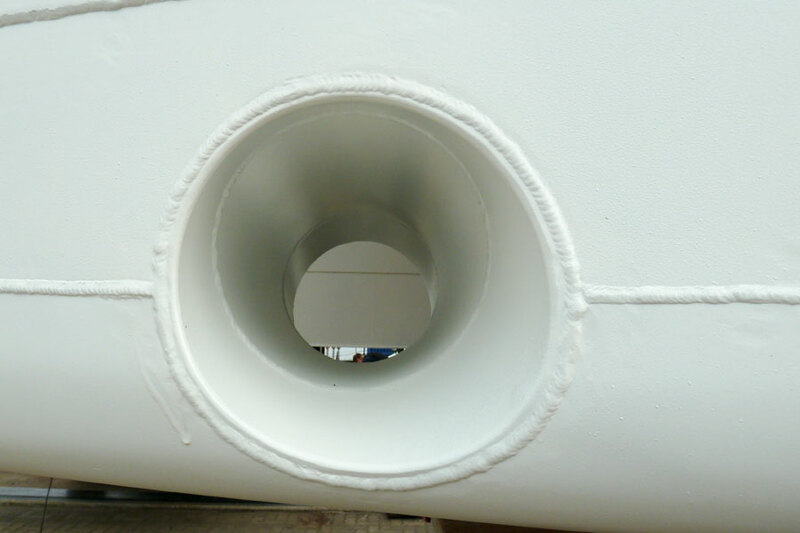 We will build for you the suitable propulsion tailored to your ship. The propulsion engines are developed, constructed and produced according to the client's requirements by our partner Kräutler Elektromaschinen GmbH. 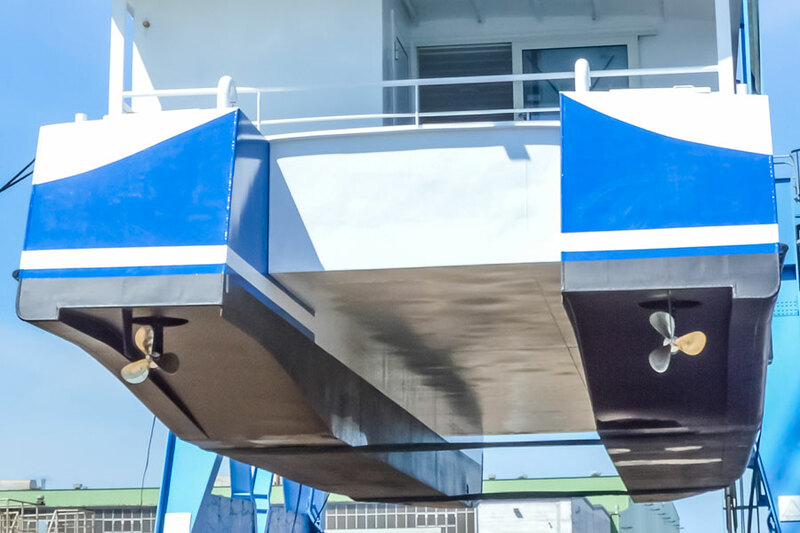 Be it a rudder propeller, azimuth thrusters or drives for shafting, or even battery-powered using a hybrid drive or diesel–electric, we have the right solution for you. In the majority of cases, we use 360-degree rotatable rudder propellers which have a performance range of up to 90 kW. The passenger ships are generally fitted with two rudder propellers and the ferries with four. We will design your propulsion system in accordance with your specifications for the service speed, maximum speed and service life. The stationary electric motors function independently of the power with a voltage of 48 V - 400 V. The electric motors are assembled with the ship's hull in a waterproof cell over a flange adaptor and can be disassembled in water. The rudder propellers are operated as desired from the control panel. The rudder propellers are installed in such a way that these can be removed in water for repairs. 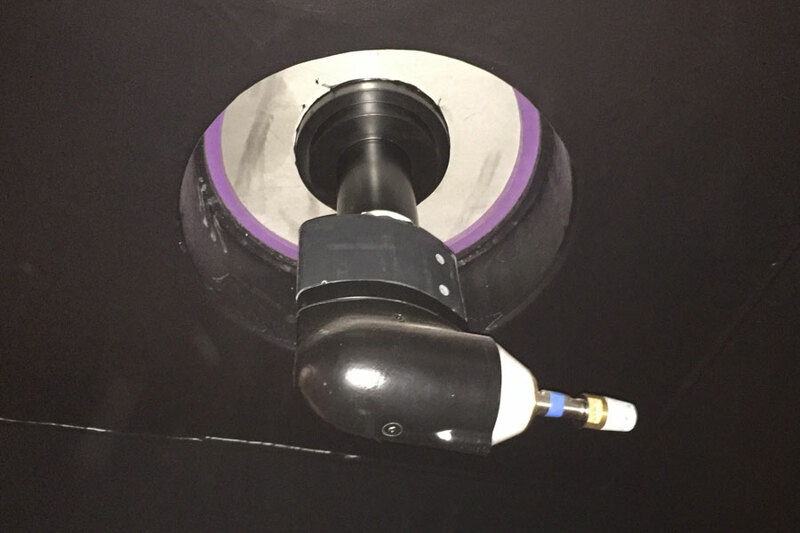 In the bow area, a bow thruster can be built on request which can be operated by a joystick on the control panel.